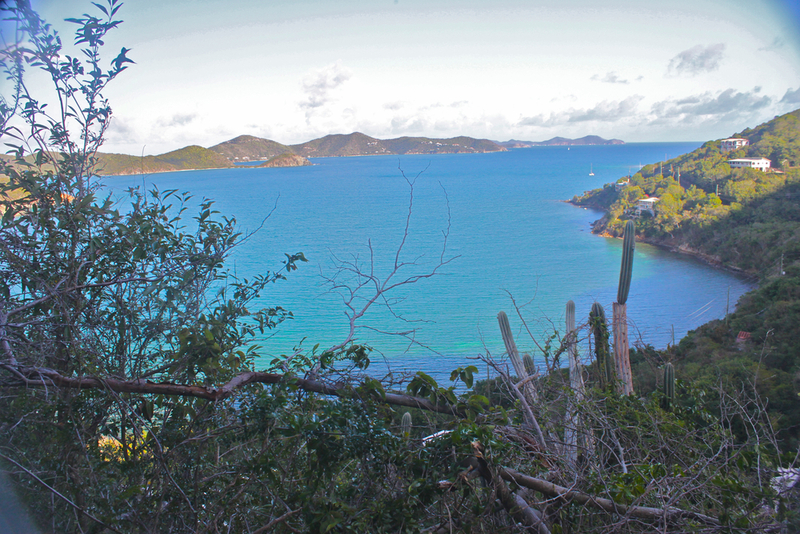 3 subdivided lots, 1.58 Acres total, with Immense views and many options. 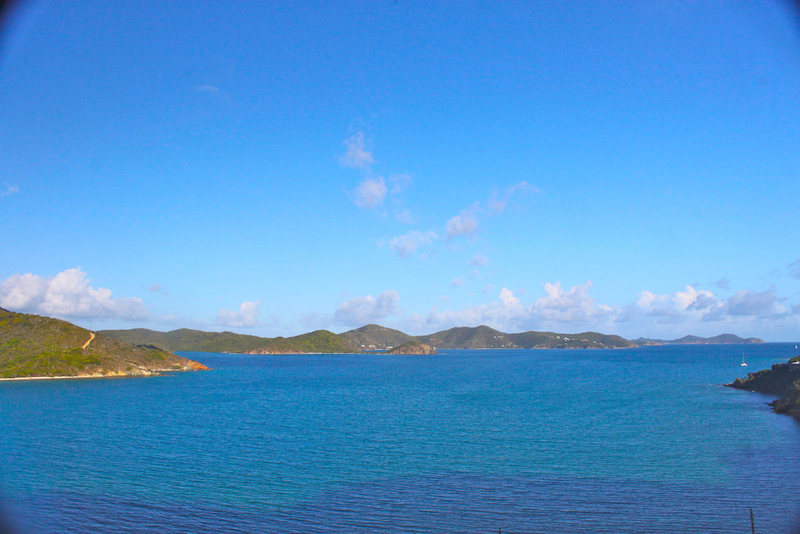 Coral Bay, Hurricane hole, Tortola and the BVI. Fully unobstructed. Unique chance to develop an estate or multiple homes with close access to Coral Bay (paved to the edge of the lot). Amazing rock formations throughout. Listen to the sounds of one of St John's highest waterfalls in the greenbelt on the edge of the property. Paved driveway easement right to the bottom of the lot. Deeded beach access below is perfect for accessing your boat or snorkeling the shoreline.